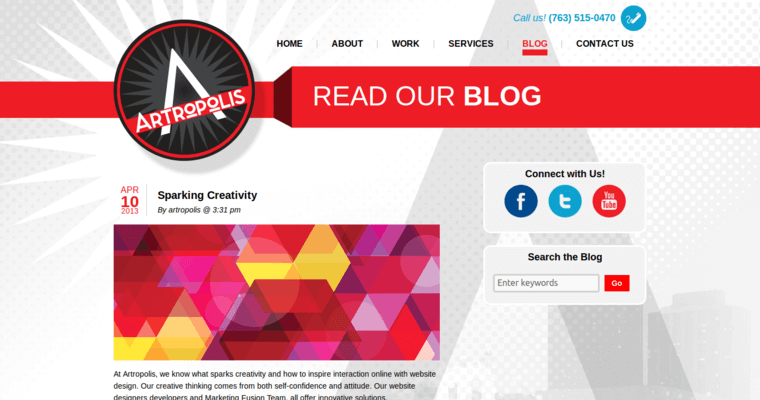 Providing Minneapolis web design since 1994, Artropolis is an award-winning company that offers web design and development. Backed by a portfolio of 500 sites, this company's web design, development and e-commerce capabilities services businesses from Fortune 500s and non-profits to small retail shops and national brand e-commerce sites. The e-commerce and online marketing specialists at Artropolis work with their clients to come up with marketing support and creative ideas to maximize return on investment. 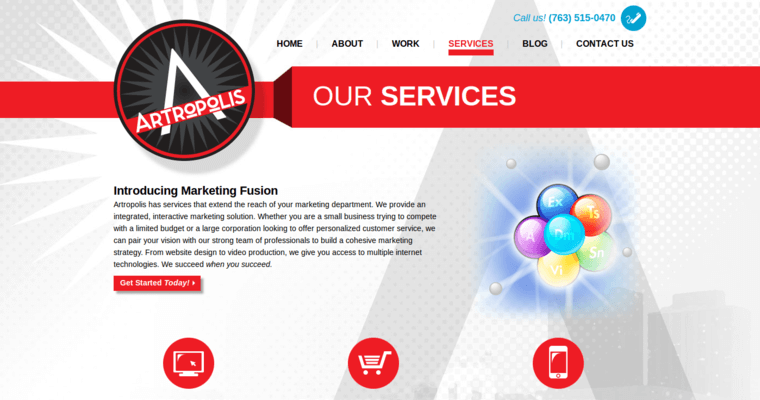 The company's specialized team has experience in design, programming and marketing. The company touts advertising agency experience as well. They know what makes people buy services and products, as well as the inner workings of search engines and e-mail marketing. Building sites that efficiently track customer behavior is what this company does best, providing their clients with marketing intelligence reports for more effective communication with customers. 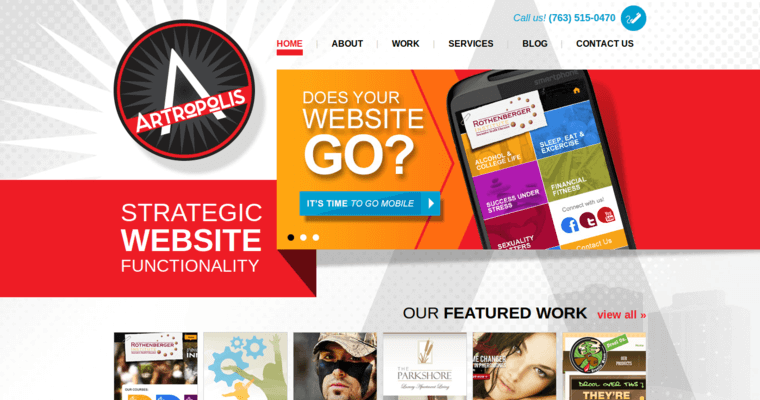 Artropolis offers many services, including website design, e-commerce, mobile websites, email marketing, social marketing, video production, search engine optimization, and branding and logos. The company's interactive marketing solutions give clients access to multiple Internet technologies to boost their presence to potential customers. Website design services in particular are designed to encourage customer action through purchase, involvement and interaction with your website.